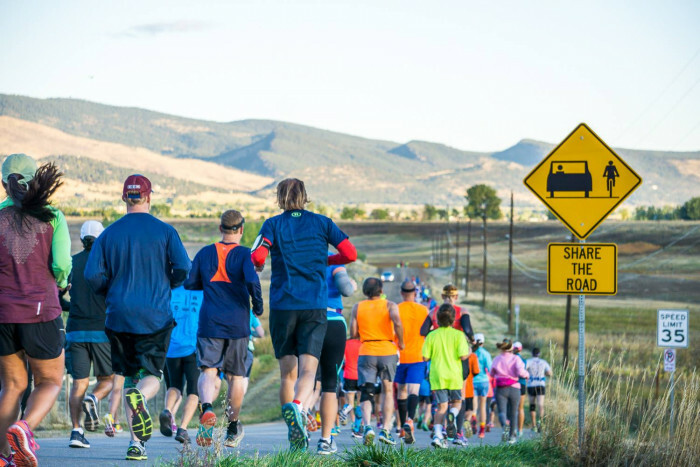 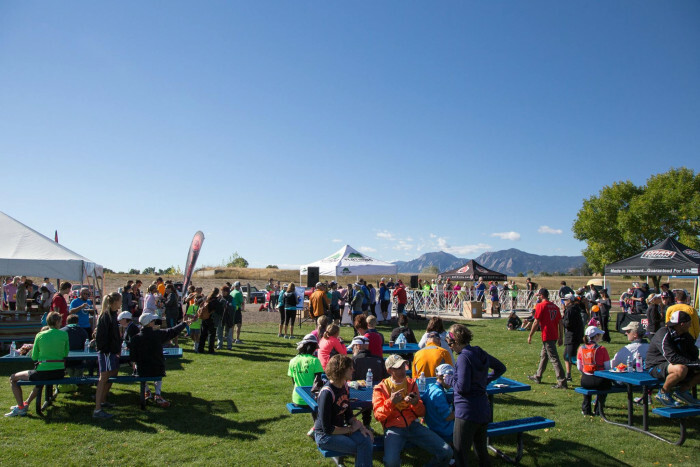 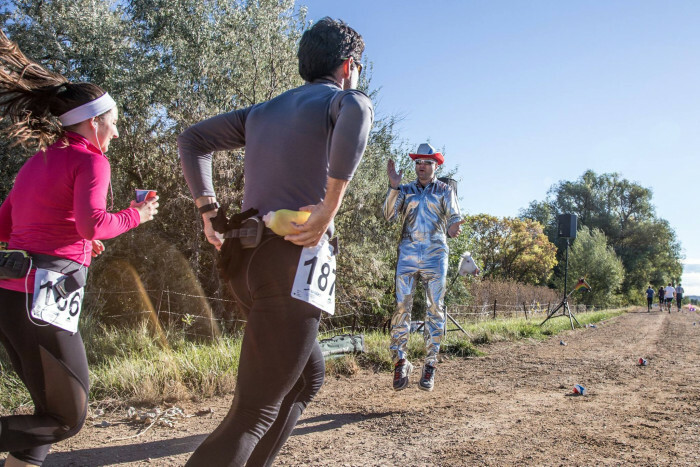 This is the 18th running of the Boulder Backroads Marathon. 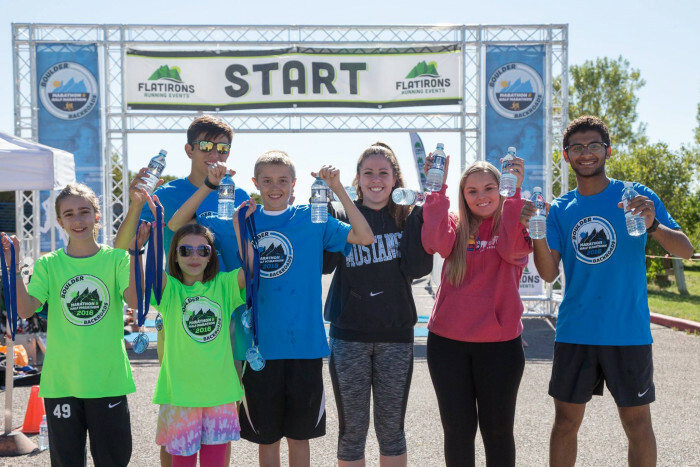 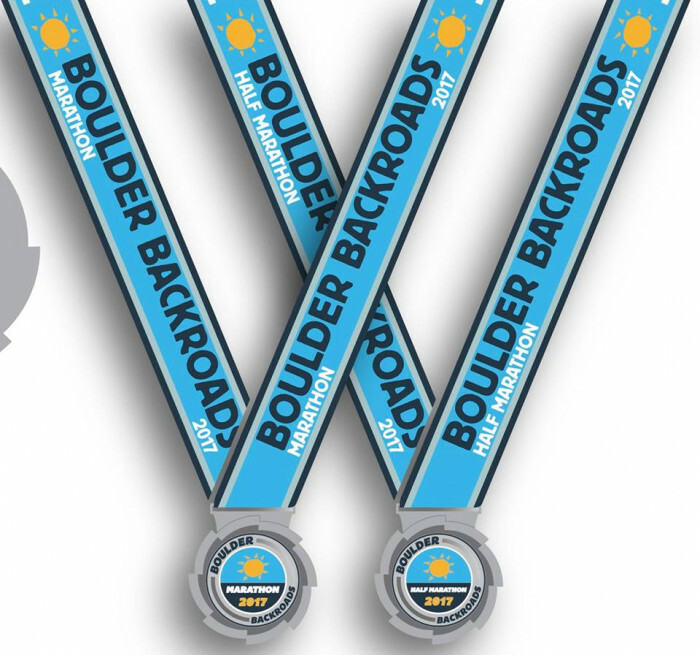 This year's race includes a Marathon, Half Marathon, and 10k. 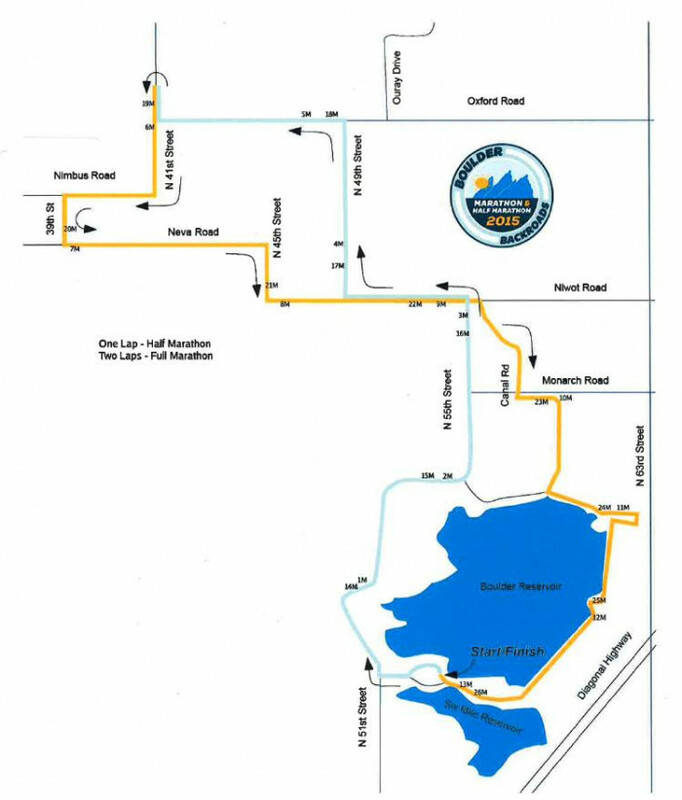 The marathon will be a double loop of the half marathon course to make it more runner- and spectator-friendly. 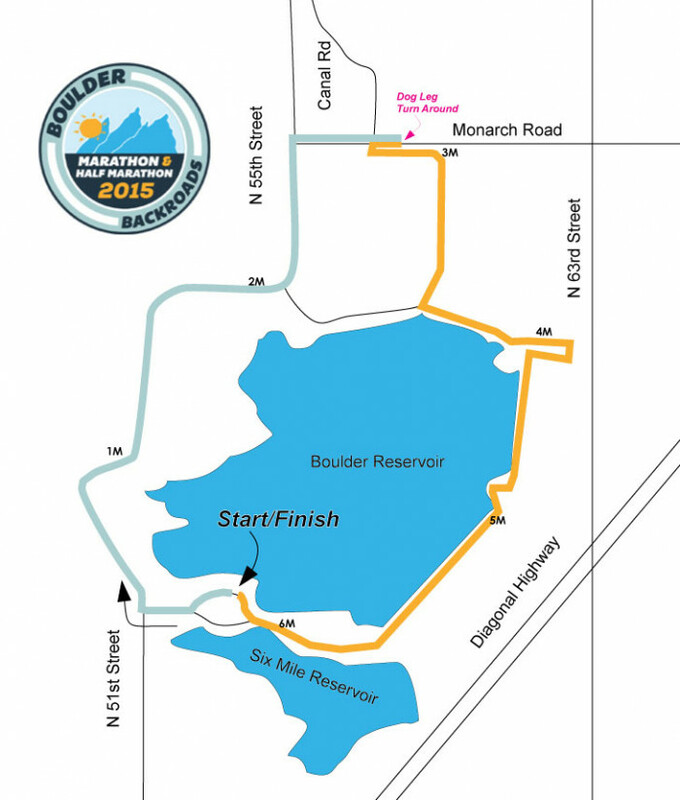 More information is available at boulderbackroadsmarathon.com.